Don’t miss out on this fantastic opportunity to design your home to make the most of this great block offering rear lane access. This 506m2 approx. vacant block of land is centrally located & situated close to Kurri Kurri CBD. The local schools, public transport & shops are all within walking distance. 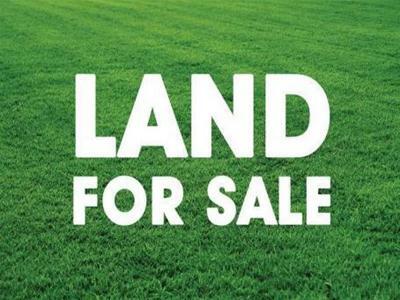 Vacant land opportunities are rare in Kurri Kurri so for more information contact Mathew Sylvester on 0401 255 656.